Comedy aficionados in Malaysia, get excited! The nation’s most loved comedian Harith Iskander will be hosting Malaysia’s first ever late-night talk show, appropriately named Obviously Harith Iskander. The 13-episode talk show will be peppered with side-splitting content and infectious humour! So fans of the funnyman may see less and less of him in movies from now onwards as he now as a regular gig hosting his very own talk show. We attended the press conference to present the man of the hour, and Iskander immediately grabbed our attention with his candid hilarity and comical demeanour. We could tell that he has been in the industry for ages, as his jokes rolled off his tongue effortlessly and his wit was highly remarkable. 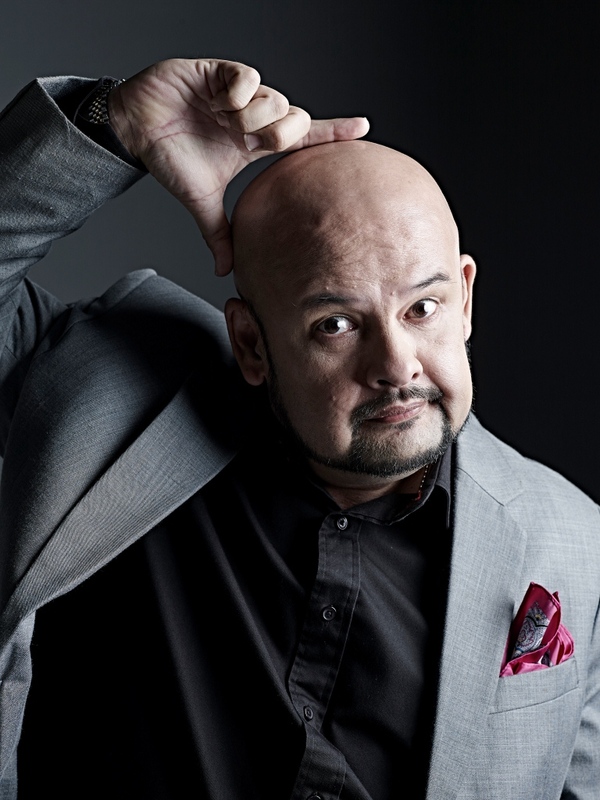 Smart, quick and unquestionably hilarious – Harith Iskander, in our humble opinion is probably the only man in Malaysia for the job. The idea behind OHI is to produce a late-night talk show inspired by the popularity of talk shows hosted by seasoned comedians like Jimmy Fallon, James Corden, Jimmy Kimmel and Conan, just to name a few. With over 2 million viewers tuning into comedy programmes in Malaysia, we believe this is a market yet to be tapped and Harith is an icon, hence, all the elements are in place to set a new precedent for Malaysian television. Viewers can expect topical monologues, similar to those found in well-known late-night talk shows, in which Harith will make fun of the day’s news, comedy sketches, celebrity interviews and musical guest performances by new and current artists. The show will kick off with AirAsia’s Tan Sri Tony Fernandes and Jaclyn Victor on 28th May 2016. OHI also promises a lineup of very exciting personalities like Datin Paduka Marina Mahathir, Shila Amzah, Dato’ Seri Nazir Razak, Adibah Noor among others and joining them weekly in the studio will be jazz legend, Michael Veerapan who will serve as the show’s musical director and band leader. During our interview with Harith Iskander, he mentioned that he would like to interview Datuk Nicol David, since she has been number one in the world for a long time. Comedy is hugely prevalent in Malaysia, but there isn’t much choice if you’re looking for quality home-grown content in English. And while Astro AWANI is synonymous with News and Current Affairs, there’s always room for engaging, relevant content. 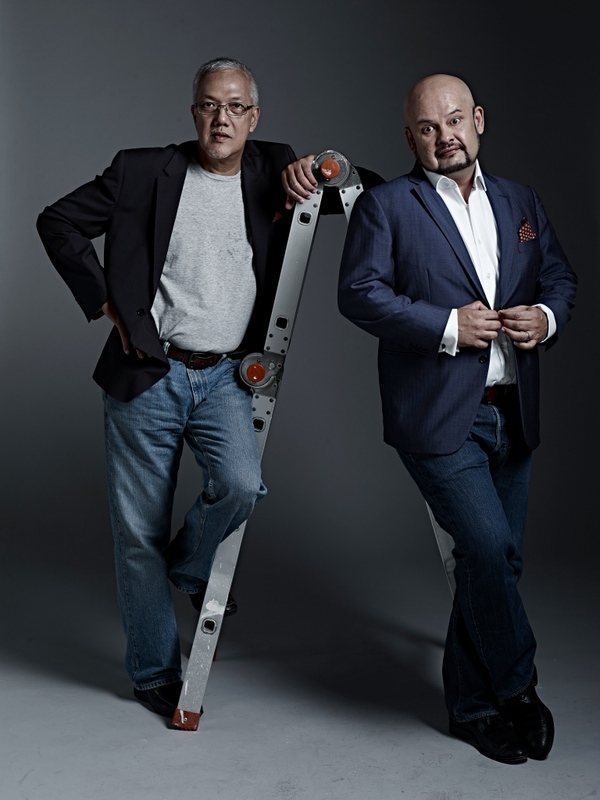 Obviously Harith Iskander is a joint production which brings together Malaysia’s #1 News Channel and the wittiness and knowledge of the King of Malaysian Stand-up Comedy. Featuring celebrity guests, the show will air every Saturday from 9:30pm to 10:30pm on Astro Awani. You can view web exclusive content on www.obviouslyharith.com. You can also follow @obviouslyharith on Facebook, Twitter, and Instagram. This television programme is sponsored by AirAsia Berhad (Presenting Sponsor) and INTI International University and Colleges (Partner Sponsor).